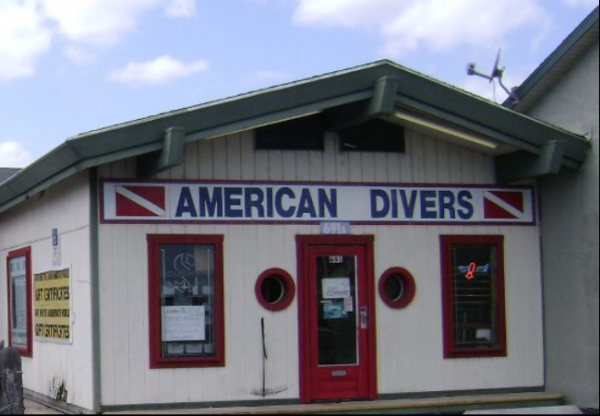 ADI has been a PADI five star dive center since 1980. This shows that we have been a progressive Dive Center that excels in providing divers with a full range of diver education programs, equipment selection, and experience opportunities. We achieved this because we meet elevated service and business standards, and promote and offer PADI courses as our only recreational diver training. Here at ADI, we also actively promote aquatic environmental awareness and embrace the PADI System of diver education, with a commitment to providing customers with quality products, services and experiences. We offer instruction from Open water to Divemaster and a wide varieity of specialty instruction. We also offer HSA (Handicapped Scuba Association) Instruction. If you like to travel, we have you covered…Please inquire about dive trips to the Galapagos and other exotic locations as we love to travel and plan trips year round. 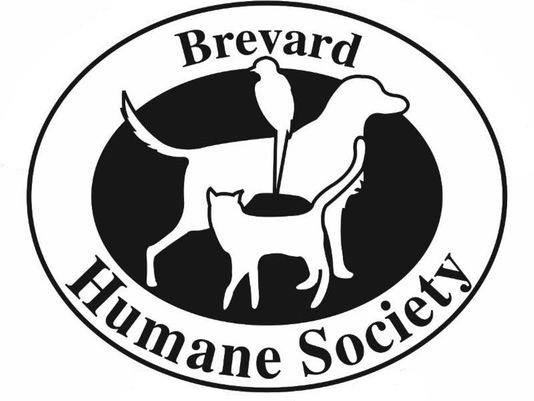 Feel free to visit our web site for more information. 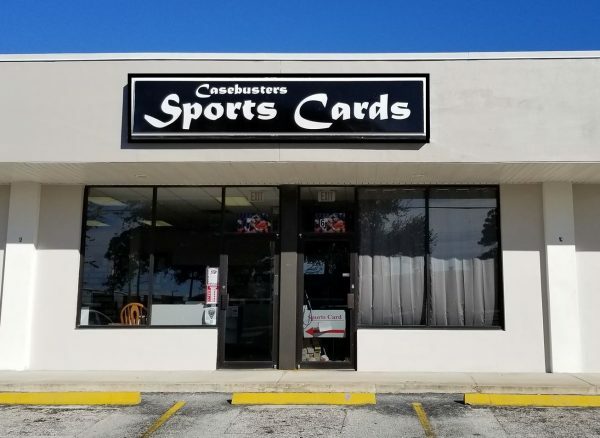 Casebusters is the PREMIER sports card location in Brevard County. 1000s of card to buy for your collection. 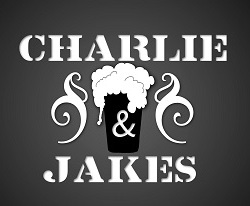 Charlie and Jake’s Brewery has been serving the freshest, highest quality “Craft Beer” since 1996. Using time honored techniques, with the finest ingredients available, we produce award winning beer year after year. Come see whats brewing today! It’s not easy to find a dentist who understands the importance of maintaining traditional service values while keeping up with the latest in modern dentistry. You’ll find both at Dr. Cedric C. Chenet’s comfortable, state-of-the-art Melbourne, FL dental office. It’s here that education, experience, compassion, and technology come together to meet the full range of your smile needs. Learn more about what sets us apart, then schedule an appointment for superior cosmetic, general, and restorative dentistry for you and those you love most today! DO IT YOURSELF METAL ROOFING! 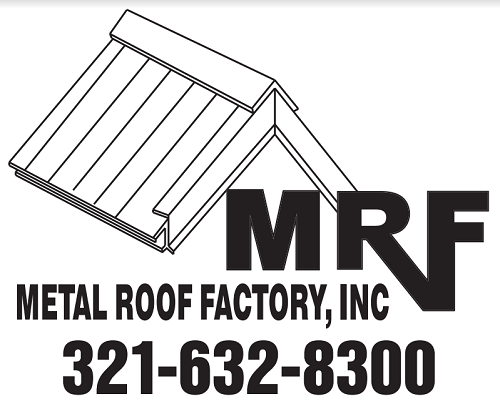 Metal Roof Factory, Inc. is a local, family-owned and operated metal roofing manufacturer. Established in 1983 under the original installation company Prestige Aluminum Systems, Inc. (no longer operating), we have graduated to becoming the supplier rather than the installer. We manufacture full metal roof systems and produce all of the trim components in our warehouse in Rockledge, FL. 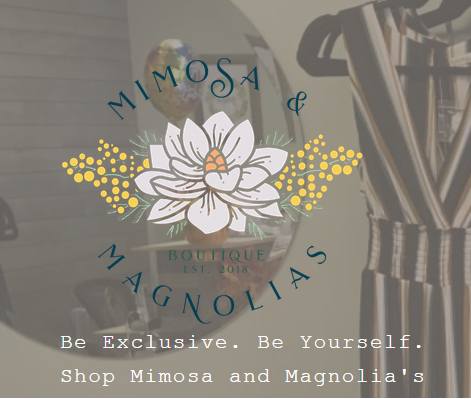 MIMOSA & MAGNOLIA’S is a unique upscale boutique for women in Rockledge, offering a wide selection of premium products. We are the right destination for women looking for new clothes, stylish shoes, accessories, and more. 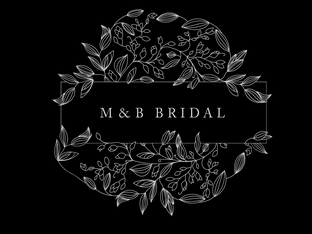 Our company prides itself on offering a personalized approach to each customer.